I was at lunch eating outside recently and someone pulled out a Bose SoundLink Bluetooth speaker to play some background music. While I’ve owned various portable speakers over the years (including passive ones to help my babies sleep), I was really impressed with the depth of sound and elegant form-factor of the Bose SoundLink. 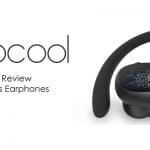 I was already looking for something simply to use in the garden and so started looking in to purchasing one, although given that this was Bose I was wary. As expected, the price was well beyond what I was willing to pay for something I want to be able to throw in a bag and not be too precious about: £169 (now available for around £149). 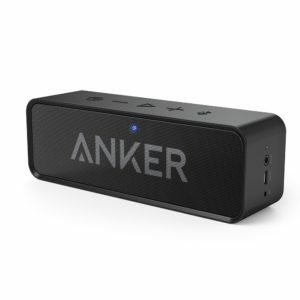 A little research immediately brought to my attention the Anker SoundCore and the price is so good, it wasn’t a huge risk to buy one. 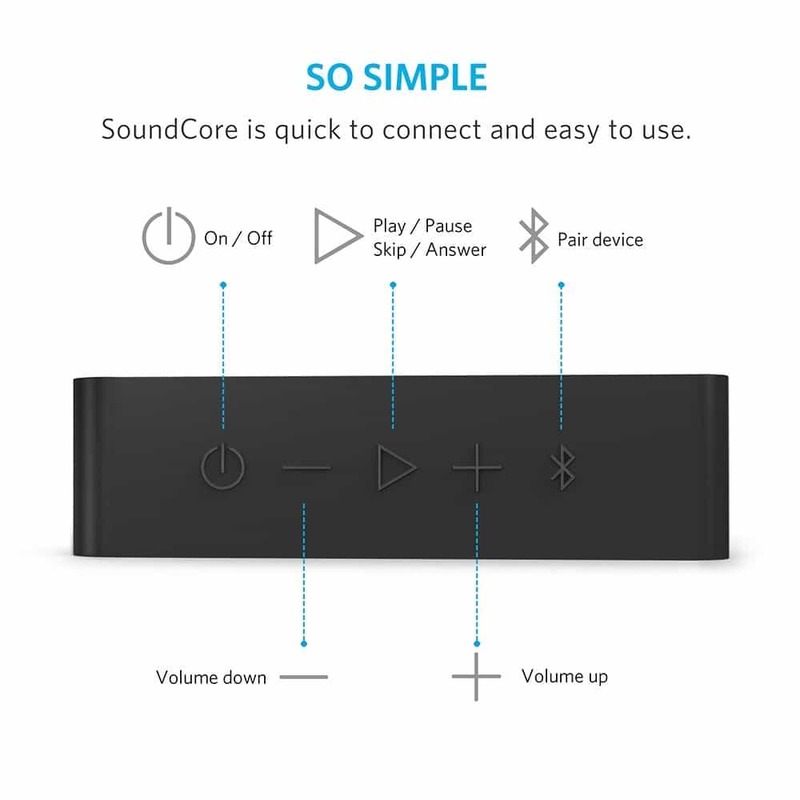 The technical specifications for the Anker SoundCore are impressive, with Bluetooth 4.0 connectivity for good audio quality, the battery life boasted a 500 song playtime and the sound quality was supposed to be excellent. 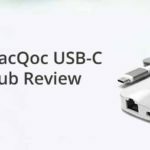 The unit is charged simply via a Micro USB port which is always a plus in my house. 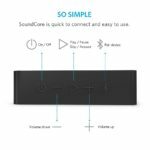 I’ve had the Anker SoundCore for a month now and there’s no two ways about it: I’m blown away by the quality of it for something that costs less than the price of a takeaway curry. 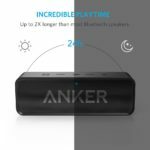 I had high expectation of the sound quality given Anker’s claims and my experience listening to the Bose SoundLink and the Anker SoundCore performed admirably. Outside I expected the unit to drop to an inaudible background noise but the sound was rich, solid and with a respectable amount of bass considering the size of the unit. The build of the Anker SoundCore felt every bit as solid as the Bose unit. I was heavy and coated with a rubberised plastic finish that gives it a quality feel. 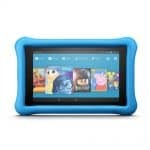 The buttons to control and connect the unit are clear and easily accessed but under the rubber, preventing dust and moisture getting inside (great for when you get caught in the rain). I honestly don’t know how long the unit lasts for one simple reason: it’s never run flat yet. I’ve taken camping where we used it every day, its been on all day in the garden when building and I only remember to plug it in now and then but despite this, the thing never seems to run out of juice. 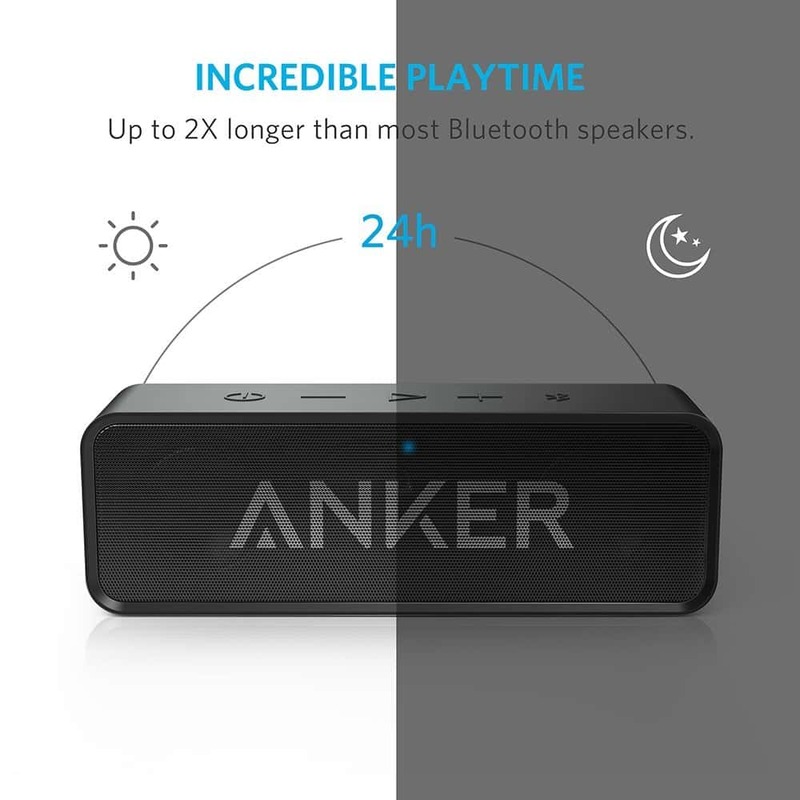 Obviously run-time and volume are directly linked but I always play this at full volume as I’m generally using it outside so Anker’s claims are pretty justified it seems. It doesn’t come in pink or purple which are my daughters’ favourite colours (I’ll be buying them one each at some point). Buy one. Its great. My family and I were at a tube station bored the other day and I remembered I had this in my bag, we threw on ‘Disco Inferno’ and had us a little party on the platform (yes – we get strange looks sometimes but it entertained us). 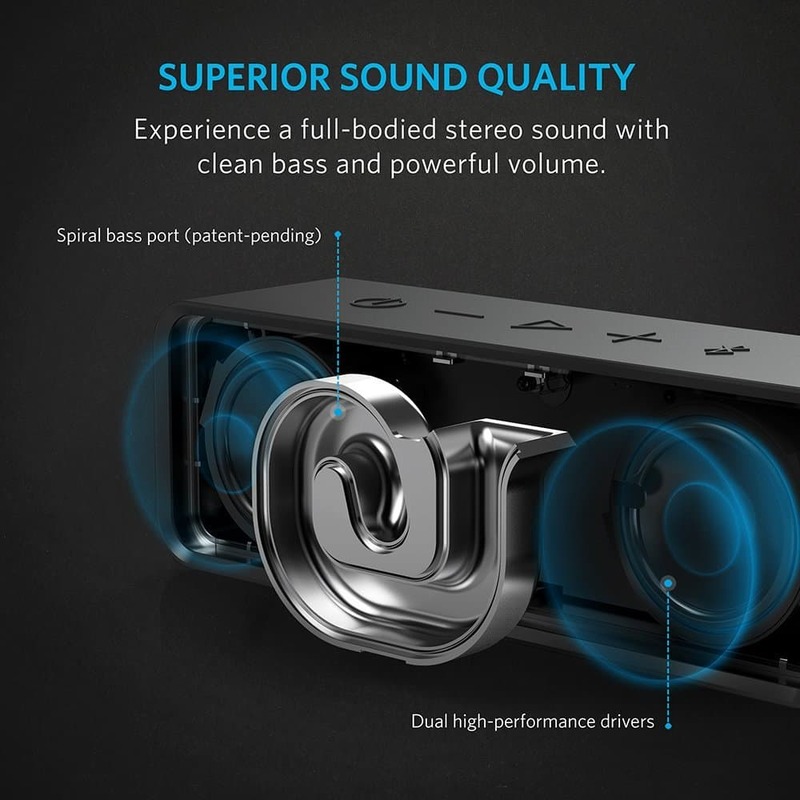 Apart from its very good sound quality, what I like most with this speaker is its super-long battery life of almost 16 hour (though the manufacturer claimed it can last up to 24 hour). I also love its solid design and its ability to be taken anywhere without the risk of damaging it. Your article sums up all the key features of this awesome speaker and the fact that you’ve tried the product in real-life conditions is a very good point!